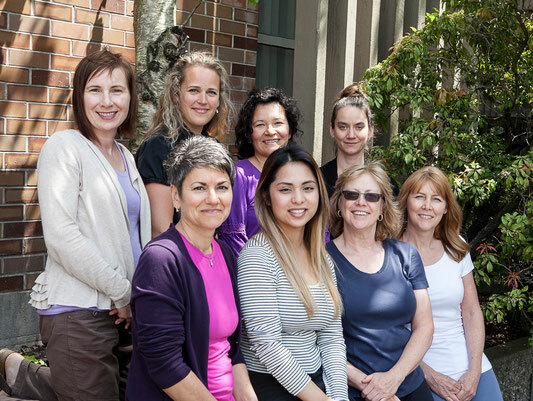 Queen's Park Massage Therapy is currently looking for ambitious RMTs to join our very busy clinic. There are 7 days/week available, and preference will be given to those who are willing to work Saturdays or Sundays to help with the extremely high demand for weekend therapists. -window, electric table, sink, desk, lamp, stool on wheels, chair, music player with iPod dock/mp3 hook-up, thermophore, linens, pillows, pregnancy cushions/bolsters, blankets and storage for personal belongings. We believe RMTs work very hard and should be rewarded for long work days, therefore we charge a simple and fair daily rate. Our half day option starts before 2pm for morning shifts and after 2pm for afternoons. We also believe you should be able to work as early or as late as you would like, so there is no hour limit to your work day.